Today I am encouraging you to live a little and start truly living Skimbaco lifestyle. Did you know that “skimbaco” is a word I made up? Many know this, but for those who don’t, “skimbaco” consists of two parts: “skimba” is a Finnish word for skis/skiing and “co” stands for Colorado. Skimbaco war born when we lived in Durango, Colorado and skiing in Colorado was the way we lived life to the fullest and enjoyed every day life right where we were. After Colorado we moved to New York, and shopping in the city, museum hopping and food adventures in NYC restaurants soon became our way of enjoying life where we were. 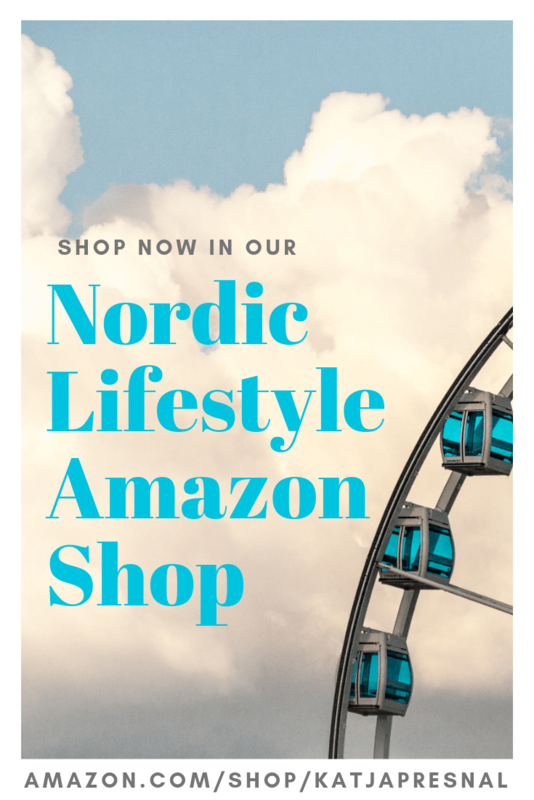 Now we live in Sweden, and enjoying the Scandinavian lifestyle of combining old traditions with modern design and traveling around Europe have become our newest ways of enjoy life. Simply said – even my personal “skimbaco” has changed so much over the years, and that’s sort of the point of living skimbaco lifestyle. You adventure to new things until they became the “old things” and you continue exploring the world and life, and enjoying what you have right now, right where you are. Have dreams, big dreams, and work a little every day to make them happen, but don’t just live a life when the highlights happen on your vacations, on your travels or when you can check off one bucket list item done. 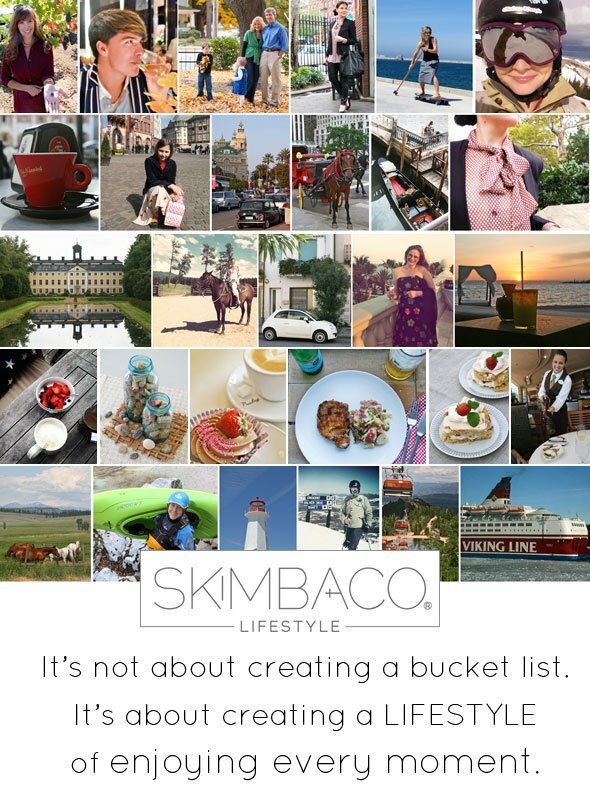 Skimbaco lifestyle is not about creating bucket lists, it’s about creating a lifestyle of living life to the fullest. 1. Have a staycation. You can live rich life and have small breaks from everyday grind just by having a vacation close by. 2. Try a new restaurant. How simple is that? I love how Wes shares her NYC restaurant finds on his blog Life Through Preppy Glasses. 3. Spend time with your family. 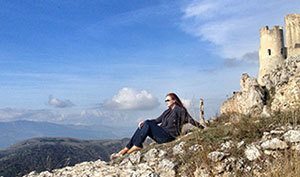 Leigh is a master of making every day special with her family, from luxury travel to eating ice cream, and she writes more about it in her site Hines-Sight Blog. 4. Make a fashion statement and impress yourself. I loved how Nina embraced the fashion challenge this fall and tried clothing and colors she normally doesn’t wear. 5. Try something new. Whether it’s new fashion like Nina – or surfing like Satu, give new things a try. Satu has been writing a lot about trying things for the first time, and she is the master of going to the destination unknown. 6. Do something you are scared of. I’m scared of heights, but I love to ski, and I battle the ski lift every winter to take me to the top. When I skied my first black diamond, the hardest trail, the feeling of accomplishment was unbelievable. 7. Have a coffee break. No, don’t just have coffee, stop everything else and truly enjoy the coffee. 8. Celebrate the heritage. We are on the go and on the move constantly, and celebrating family traditions and making new ones becomes even more important. Recently we took our children to Germany to see Frankfurt am Main – where my husband and I met 15 years ago. 9. Make movie moments happen. Whether it’s a recipe you saw in a movie, or going to a place where your favorite movie was filmed, turn moving pictures into real memories. We saw a movie “Monte Carlo” last summer – by this summer we had already visited Monte Carlo. 10. Be a tourist, even if it’s in your own town. See the world you live in through visitor’s eyes. When we were in NYC – yes, we totally drive the horse carriage in Central Park. 11. Daydream of travel. I think it’s a scientifically proven that you live longer if you daydream. Have some travel daydreams, and travel the world from your home. 12. Dress up. Not just get dressed on the morning – but get DRESSED UP. It’s amazing what a pair of high heels and red lips can do to your self confidence and how you feel. 13. Make your home your castle. Even if you can’t redecorate your home… keep your home clean, add some seasonal accents like flowers and candles and you’ll notice how small things can make a big difference – even if you don’t live in a castle. 14. Get outdoors. Take a walk in a park, enjoy your yard, or try new hobbies outdoors, but get outdoors. One of my fondest memories from summer last year was riding a horse in the mountains of Montana, but walk on my backyard does the trick for me too. 15. Say “why not” more often. Have 20 seconds of courage and just go with it, and see where it takes you. I guarantee you will feel more powerful, excited and you will feel you live a little when you just go with it and give new things a try. 16. Have a cocktail. What’s a better way to celebrate the day than having a cocktail with a friend? 17. Enjoy the sunset. When is the last time you’ve sit down to watch a sunset? There is something calming about watching a sunset and knowing the day is getting close to an end – and tomorrow is a new day. 18. Have a big breakfast – or breakfast for dinner. Breakfast is ultimate comfort food – anytime of the day. 19. Collect memories. Framed postcards or maps from travels, or simply wine corks in a jar, a visible collection of “good times” is a great way of seeing your memories each day. 20. Indulge. Say yes to dessert and indulge. Be an adventurous foodie and try something new. How are you living a little?